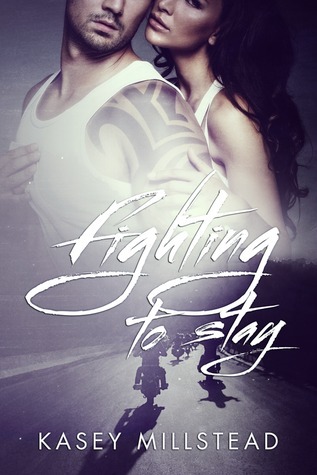 Sign into Goodreads to see if any of your friends have read Fighting To Stay. 3 stars eh? Is this a good thing or bad?